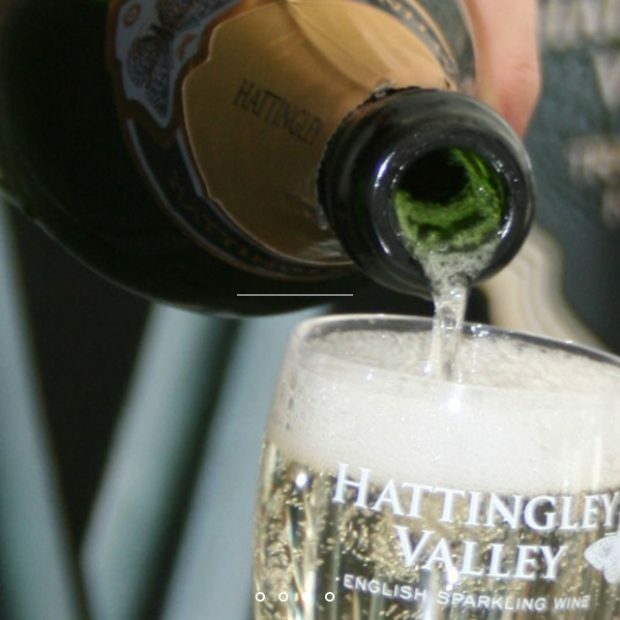 Discover the secrets of Hattingley Valley Vineyards’ multi award winning English sparkling wine. Set in the heart of Hampshire’s countryside, a guided tour and tasting makes a great day out, followed by a traditional pub lunch a few minutes walk away! Your GourmetXperience includes: A private in-depth tour for two of their state-of-the-art winery explaining the production processes involved to create traditional method sparkling wine followed by a tasting of their current range. Your gift is a ‘Duo’ box containing two their finest sparkling wines (pictured) with eXtra accessories, plus £25 Gift certificate to spend on eXtra goodies in the wine shop. 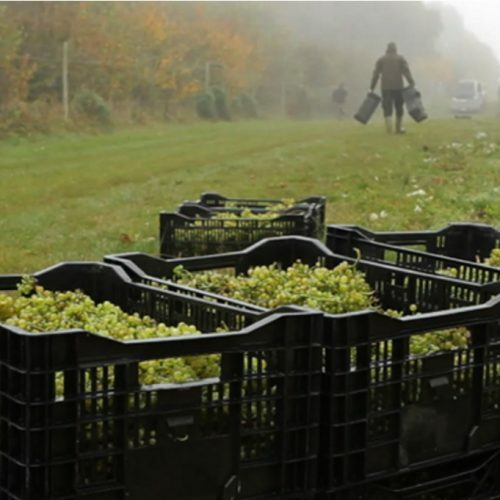 Hattingley Valley wines are located in rural Hampshire. Their multi-award winning range is the envy of many. 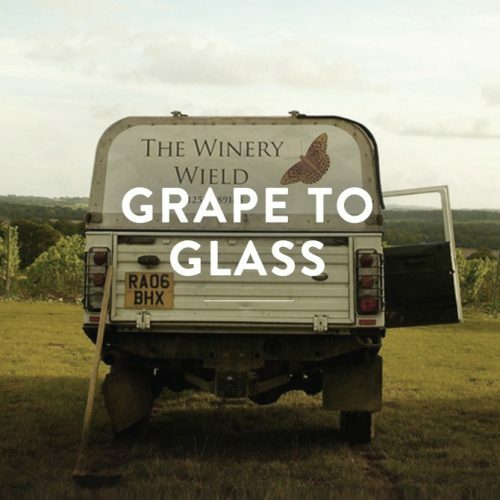 Experience their state of the art winery, located in their picturesque vineyard overlooking the Hampshire vale, as a private guided tour for two people. 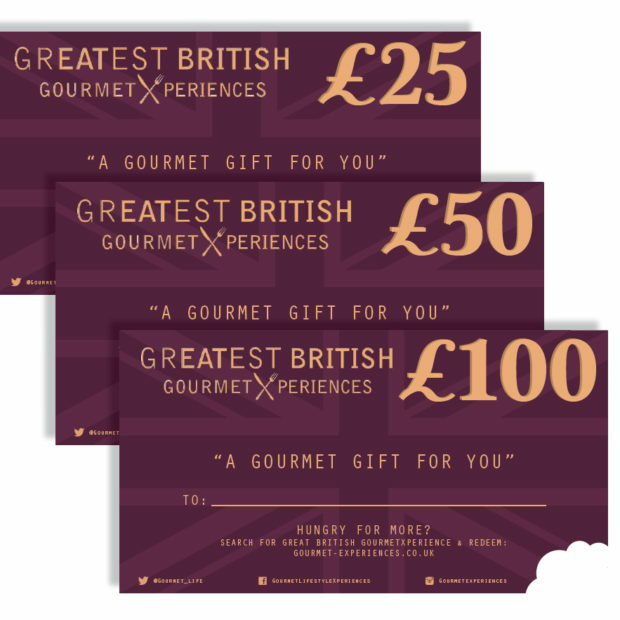 + £25 GourmetXperience monetary certificate redeemable in the Hattingley Valley wine shop. 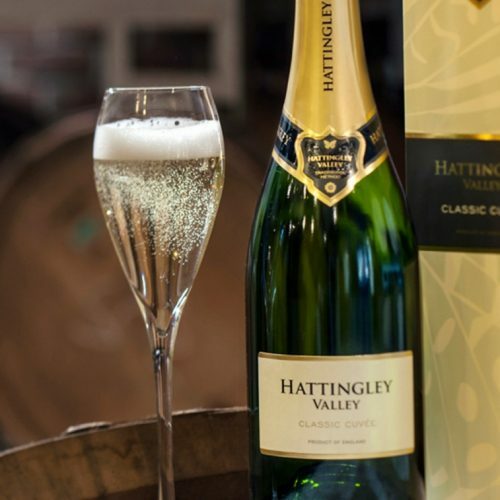 This GourmetXperience is eXclusive: Your private guided tour for two will be followed by an full range tasting and an eXclusive ‘Duo white & rose sparkling wine’ gift set, with accessories, followed by a traditional pub lunch nearby with £25 to spend towards it, with welcome glass of Hattingley Valley English sparkling wine on arrival. 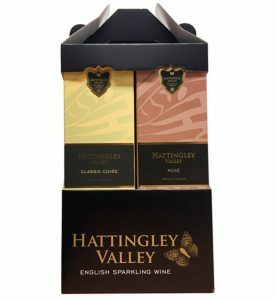 Or you can choose to spend your £25 in the Hattingley Valley Wine shop. Subject to availability. Tuesday-Saturdays, April-September during one of their organised tour dates. We send gifted INCLUDING a copy of GREAT BRITISH GourmetXperiences Guide 2018 (RRP £15), also profiling English Wines. Priced for TWO people. Select ‘1’ in the the drop down.